Egosoft and Deep Silver narrow the release date down. Computer games developer Egosoft and Deep Silver, the games label of Koch Media, a leading producer and distributor of digital entertainment products, are releasing ten new screenshots from the game X³: Terran Conflict today. The screenshots show the high quality and level of detail of the X³: Terran Conflict graphics engine as well as the variety of the X Universe. 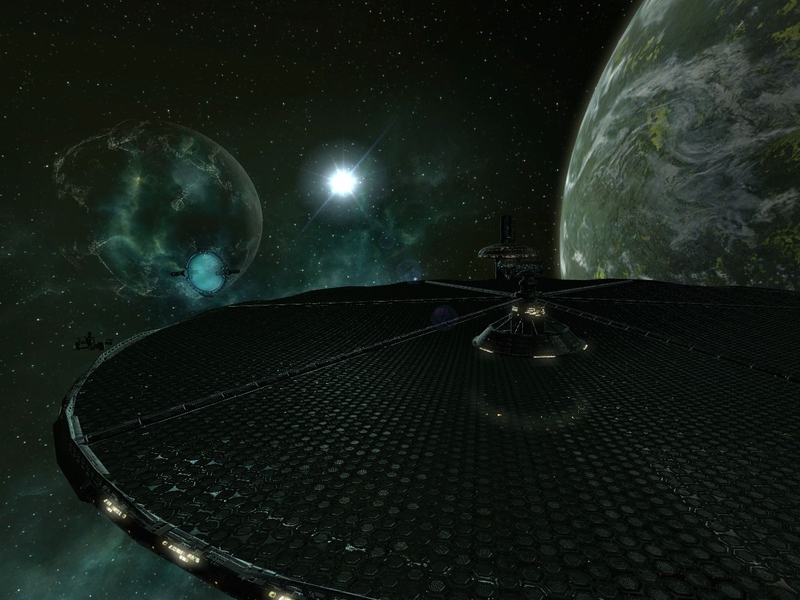 X³: Terran Conflict is a brand new, stand-alone game set in the universe of X³. It is the culmination of the X trilogy, with a grand finale that takes us all the way back to Earth's own solar system. 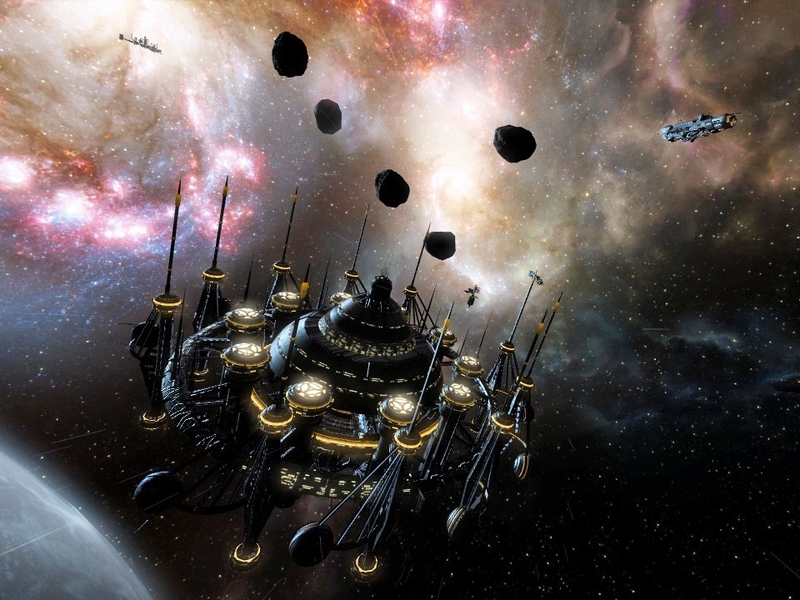 Gamers can take on the roles of different characters in the X universe, or of a Terran military pilot, and experience a multitude of stories in the largest X universe ever featured – for X³: Terran Conflict will offer more missions than any other X game before. Meanwhile, X³: Terran Conflict will pose questions such as: How has Earth changed in all these years? And how will relations between Earth and its counterparts in the X universe develop? 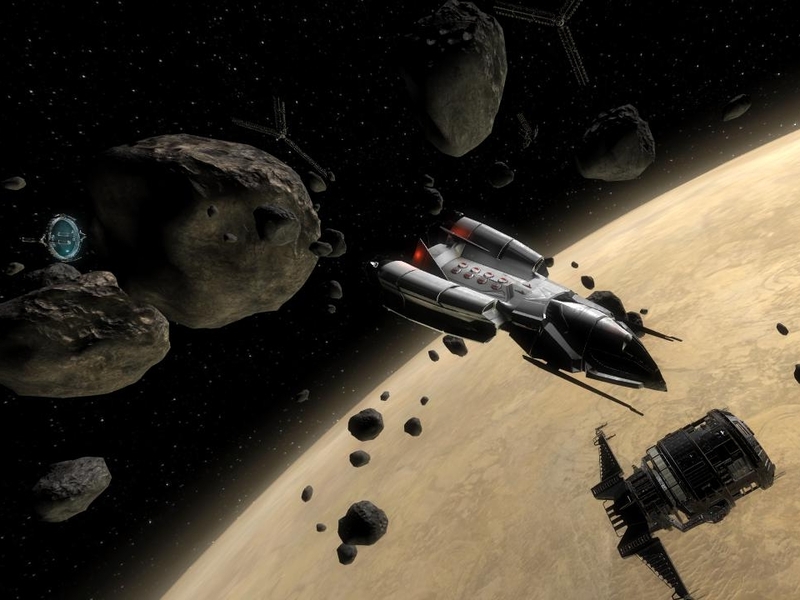 X³: Terran Conflict is scheduled for release end of September 2008. UPDATE 20/07/08 - Further screenshots, showcasing amongst other things the new interface for X³: Terran Conflict, are available from a preview on the German web site for PC Games. Last edited by BurnIt! on Mon, 7. Jul 08, 11:34, edited 1 time in total. Looks great! Can't wit for it. "It is the culmination of the X trilogy, with a grand finale that takes us all the way back to Earth's own solar system." This is the last game of the X trilogy? I hope not. The tension.......the tension is becoming unbearable!!!! What the hell is this ship??? That's kind to put new screenshot, when does a new trailer will be realeased? Lots of happy X'ers I hope end of September 08. Thanks for the information, and screen shots Mister BurnIt! Much appreciated now I have to try very hard not to think about the fact that my PC is still a few hundred miles away. Awesome screenshots and thanks for the info!! Wow at last somthing new and now my interest in X3:TC has hightened! "do i look like a priest?" - "erm...yes...."
Ahem wrote: What the hell is this ship??? It looks awesum, keep up the good work! "YOU NEVER SAY IT'S QUIET IN SPACE!"